Nobility and Spanish elegance abound as you enter the gates of Madera Estates. 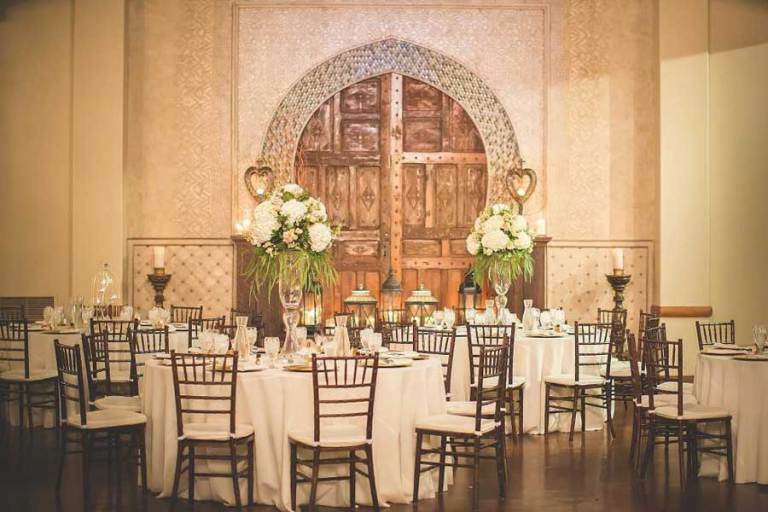 Firmly rooted in traditional architectural styles, the grounds of the venue are woven with Mediterranean influence. An ornate fireplace serves as a the centerpiece to an open courtyard, perfect for a picturesque ceremony or laid-back party. Located just outside Houston, this enchanting venue is set right against a lush wooden backdrop.